Ferries from Athens, and more specifically from Rafina to Mykonos operate on a daily basis throughout the year. During winter, only conventional ferries operate on this crossing, while from May to late October, high-speed catamarans also serve this ferry route. The price for a ferry ticket starts from 19€ and can reach up to 70€ per person. The trip duration is approximately 3 hours and 45 minutes for conventional ferries, and around 2 hours and 10 minutes for high-speed vessels. How frequent are ferries from Rafina to Mykonos? You can find a ferry to take you from Athens (Rafina port) to Mykonos at any time, as schedules are performed on a daily basis. In high-season, there will be at least 4-5 ferries per day departing during morning and afternoon hours. During winter months where traffic on Mykonos island is substantially lower, only one or two ferries operate on a daily basis on this crossing. Which port of Mykonos do I arrive at? How long is the ferry ride from Rafina to Mykonos? The large vessels that operate throughout the year (conventional ferries) perform this crossing in approximately 3 hours and 45 minutes. 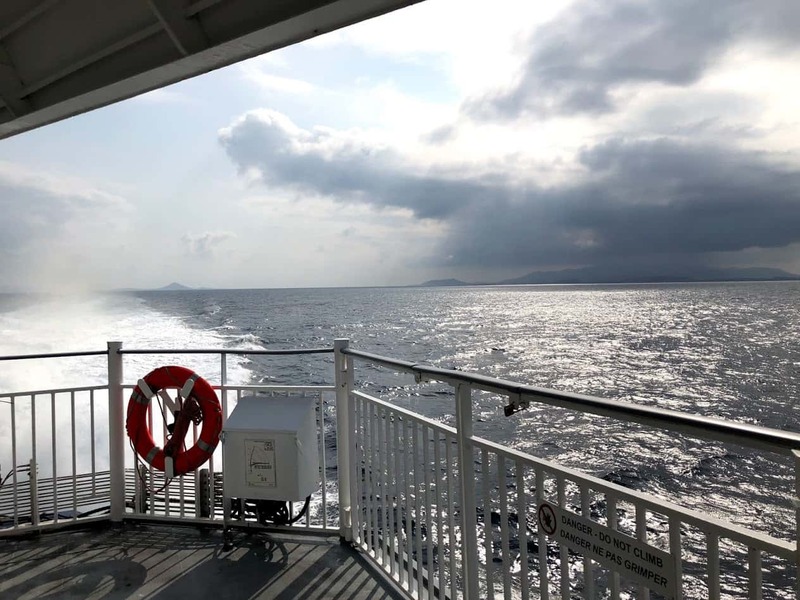 Starting on late March or early April, SeaJets and Golden Star Ferries employ high speed ferries on this route, performing the crossing in 2.5 hours. Although Rafina is closer to Mykonos, you may also consider the port of Piraeus to go from Athens to Mykonos. Tickets to Mykonos sell out fast during high-season (June - August). If you are planning a trip during this period, make sure to pre-book your ferry tickets as soon as possible. In our pages, you can find useful travel information about Mykonos.